Available for nationwide delivery in Australia through our exclusive backyard products distributor, Playgrounds Geelong – Just Awesome, and other dealers. For More Information, visit their website or contact them today! Christmas shutdown – please note we will be closed from Christmas Eve Day until Monday the 8th of January when we will re-open. We've redesigned the old spring rebounder with long-lasting elastic cords that deliver a smooth, fun bounce. 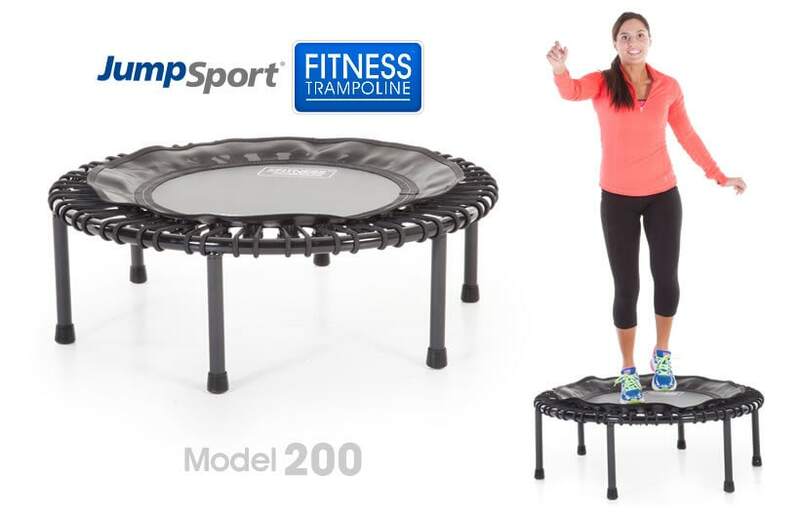 From balance and strengthening moves to highly efficient cardio dance routines, the JumpSport Fitness Trampoline is a versatile workout platform that delivers results, fast.